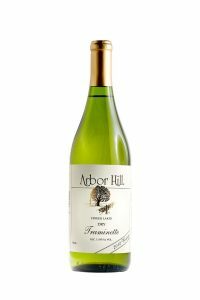 Not Just Another Blueberry Wine! It’s only fitting that this wine bears Mrs. Brahm’s name. 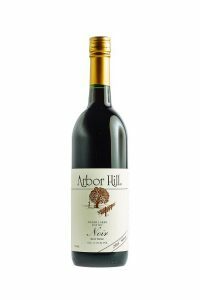 Katie (that’s Mrs. Brahm), noticed that customers were asking for a sweeter style red wine, so she convinced husband John (winemaster), to create one. John insisted on finding the ideal fruits-Wild Blueberries and New York Grapes. 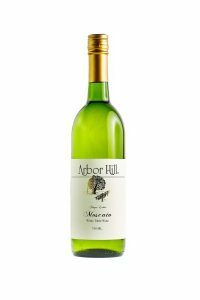 With John’s special touch, he made this wine that has a slightly sweeter taste. 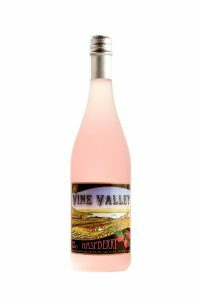 It complements simple foods or can be mixed with soda for a spritzer and is a great beverage for fun gatherings. 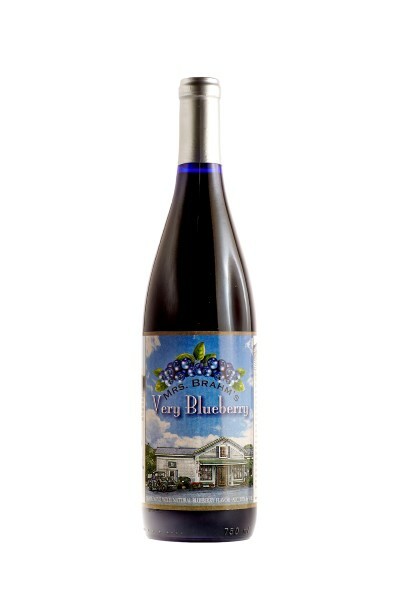 It’s not just another Blueberry Wine, but one with loads of wonderful blueberry flavor and aroma.